That is when Life Insurance is so important at this time. Your funeral is the fourth most expensive thing you will ever pay for after buying a house, having children and getting married. The price has rocketed in recent years, rising 29 times faster than inflation. With life insurance there are no restrictions on how to use the money. The insured designates a beneficiary whether it’s a spouse, child, or parent. However, a funeral plan can only be used on a loved one’s funeral expenses at the specific funeral home the plan was purchased at. The deceased loved ones are not receiving a benefit like cash from a life insurance policy. When deciding between life insurance or a funeral plan, the decision should be an easy one, everyone would choose to leave their loved ones extra money above the cost of a funeral plan using some sort of senior life insurance. Life insurance is usually more affordable if you’re in good health. Each life insurance policy is tailored for the insured and therefore provides options like multiple beneficiaries and flexible amounts of coverage. A life policy covers the policy holder for death, and pays out to the nominated beneficiaries on the policy. It can be paid out in a lump sum, or a monthly amount, and is used to support loved ones or beneficiaries with their future financial needs after you are gone. The purpose of life cover is to ensure that there is enough money to settle all outstanding debts, including your final expenses upon your death, and to continue providing for your spouse/family in the future when you are no longer around to provide an ongoing income. 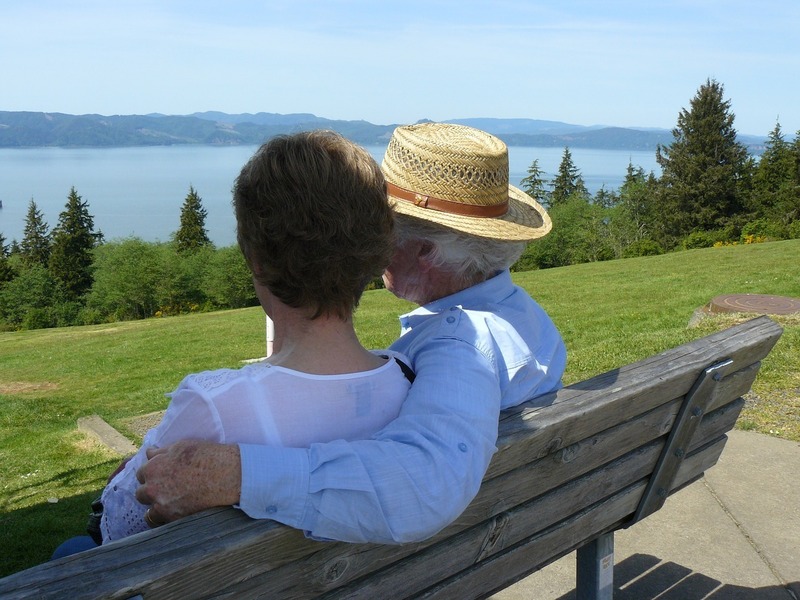 If you, or a loved one, is a senior citizen searching for life insurance we are here to help you evaluate your various options.